Since the days of Ramses II in the 19th Dynasty, Nubia - the land of Kush south of Aswan - had gone its own way, eventually founding a kingdom, Napata, that was independent at last from its powerful northern neighbour. During the Egyptian presence of the later New Kingdom the cult of Amun had taken a firm hold in Nubia, its major cult centre located at the great rock of Gebel Barkal. 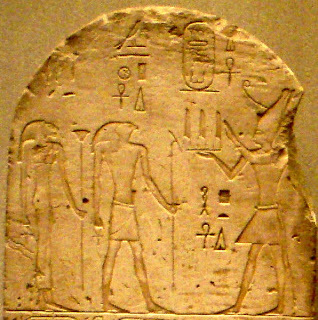 Here a major temple was built to the Theban god; the priests engaged in his cult, like their northern counterparts at Thebes, gradually increased their own influence alongside that of the deity until they similarly usurped the kingship. 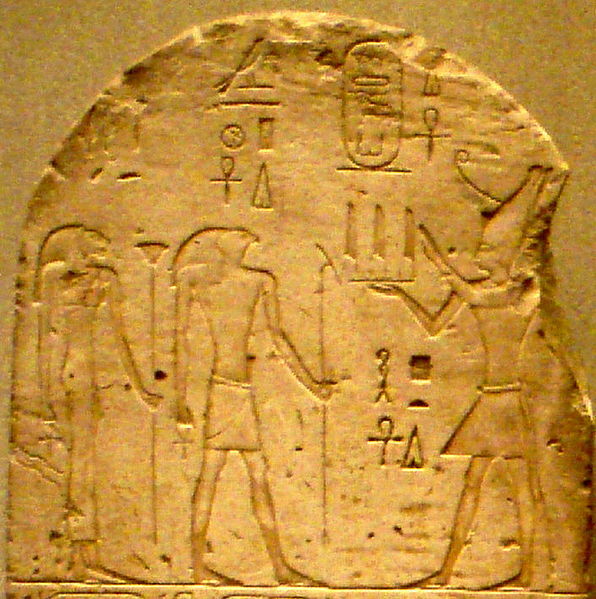 A dynastic succession seems to have been established as early as the late 10th century BC with the use of the traditional pharaonic titles and cartouches.